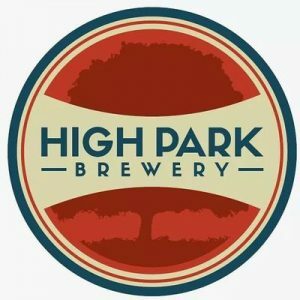 Margaret Clark is a Co-Founder in High Park Brewery and has been with the company since inception. She is responsible for all aspects of our accounting, invoicing, sales tracking and financial management, and also takes a key role in organizing events at the brewery. Her favourite beer? Well as a dog and craft beer lover it has to be “Off the Leash” Unfiltered India Pale Ale of course!